Timothy R. Smith, a certified criminal trial attorney (less than 1% of New Jersey lawyers have satisfied the rigorous requirements necessary to achieve such a designation), devotes much of his practice to criminal and disciplinary defense. He is vigorously committed to defending the wrongfully accused and to protecting the rights of individuals in criminal law and employment settings. Smith was formerly employed as a police officer, detective, police union president and member of a Prosecutor's office legal staff prior to transitioning into private legal practice. These experiences motivated Smith to focus his practice in the area of criminal and disciplinary defense. These same experiences render him uniquely qualified to recognize the weaknesses in the charges brought forth against his clients. As a defense attorney, Smith has extensive experience representing individuals charged with a wide array of criminal offenses and disciplinary charges. Smith has served as defense counsel in numerous notable, high profile cases, resulting in full vindication of his clients. Through these results, coupled with his background, Smith has gained the privilege and distinction of serving as approved counsel to represent the interests of the members of a number of public employee unions. As a corollary to his service in this capacity, Smith has acquired a keen understanding of the potential consequences that criminal charges may bear upon one's job, or prospective employment, especially in the public sector. Smith's expertise spans federal, state, and municipal courts as well as administrative proceedings, and his practice areas include: domestic violence; expungements; D.Y.F.S. matters; traffic summonses (including D.W.I. ); weapons forfeitures; public employee pension applications and appeals; appellate practice; and civil defense. 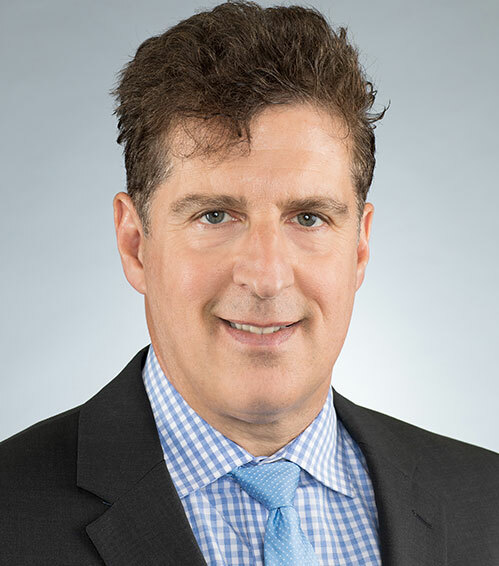 Over the years, Smith has served as an adjunct professor of graduate studies at Seton Hall University where he has taught Current Legal Issues, a course which focuses on individual rights in the criminal law and employment settings. He has also served as a private consultant to the Port Authority of New York and New Jersey instructing police recruits in the area of search and seizure. Smith is admitted to practice in the states of New Jersey, New York and in the District of Columbia, as well as the U.S. District Court for the District of New Jersey and the U.S. Court of Appeals for the Third Circuit.